Trade body InterBeaujolais has appointed Sopexa to run its marketing and communications campaign in the UK from 1 September this year. 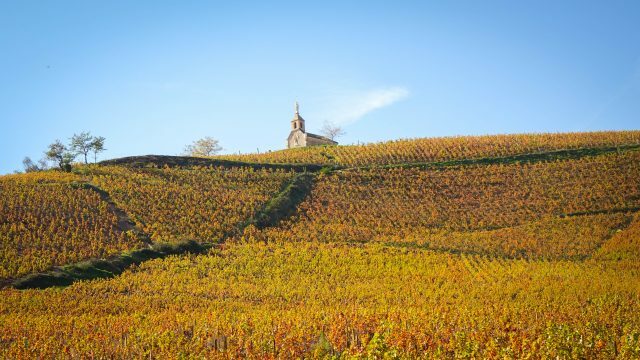 The coming campaign will have a strong consumer focus although, equally, InterBeaujolais will aim to nurture the “strong and positive” relationships with key trade partners that have been developed over the past few years. There is a belief that Beaujolais will benefit from the trend to lighter bodied red wines and exports rose 24% by volume in 2017.